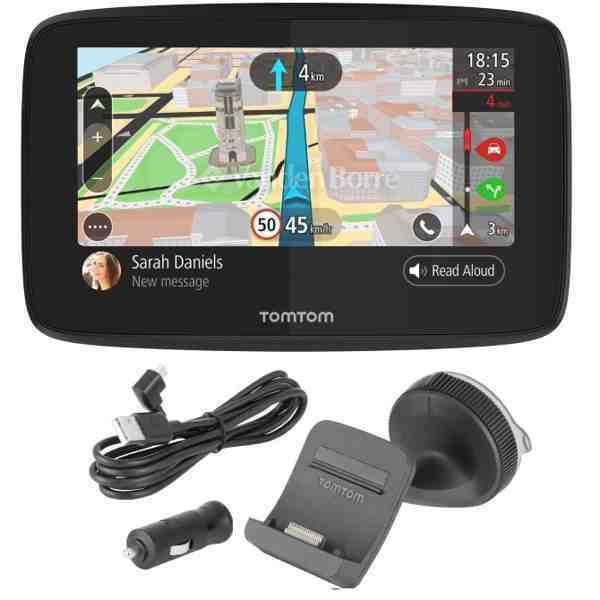 The TomTom GO 520 is the smarter, faster, better connected sat nav. Wi-Fi connectivity lets you update without a computer. Voice controlled hands-free calling and smartphone messages offer connectivity with safety. 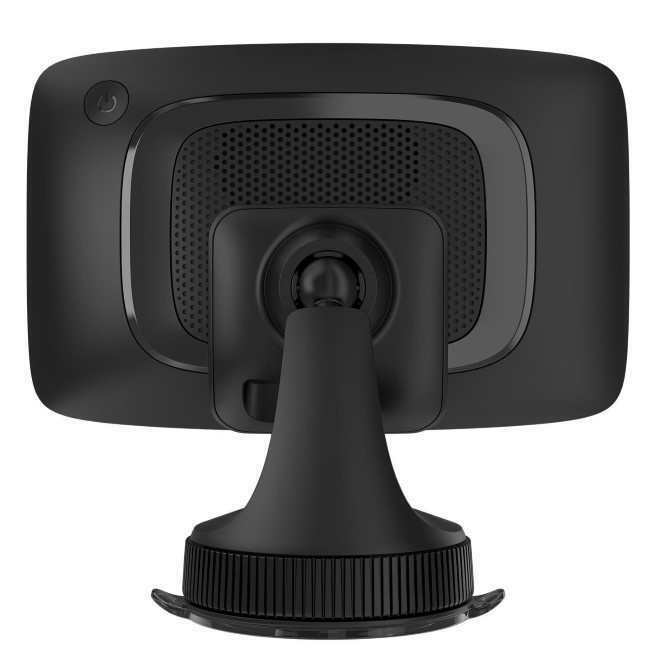 5 inch screen size.